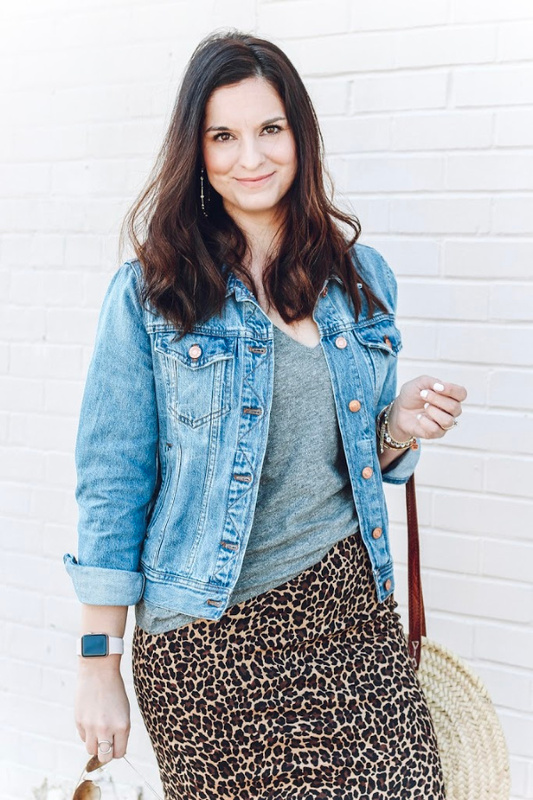 With Style & Grace: beauty: hair "secrets"
I get asked pretty often about my hair care routine so I thought I would share a few of my hair "secrets" here. Before I begin you need know about the natural texture and thickness of my hair. It's naturally wavy/frizzy if I don't do anything to it and it's long and thick. Without a good hair care routine, my hair is a big hot mess. My biggest and best secret is that I always wash my hair every three days. 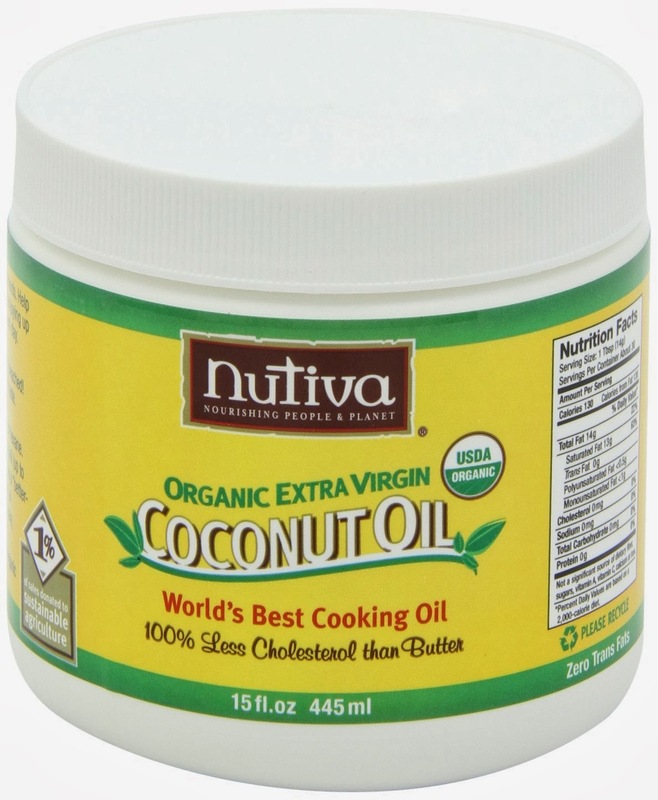 This has changed the condition of my hair and scalp incredibly! My skin is very dry so washing everyday was making my scalp very dry and really, it's just way more work to wash your hair daily. Plus it's so good for your hair to retain it's natural oils. It's so much healthier with less frequent washing. 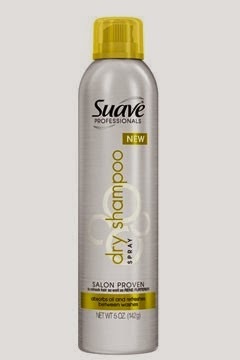 Between washing my hair, I use Suave Dry Shampoo. Before I go to bed, I spray the dry shampoo just to my roots and brush through really well. I pull my hair back with an elastic and then I'm done. I brush it again in the morning and style as needed. So simple and it leaves your hair looking clean and smelling fresh. It's only about $3 a can. I've tried more expensive dry shampoos and I've found this one works just as good, if not better than the more pricey stuff. Another secret of mine is to wash your hair at night. Towel dry and then pull it back with an elastic. I don't even really brush it at all until the next morning to prevent breakage. To achieve waves in the morning, I braid my hair. The picture below is what it looks like in the morning after washing and braiding. 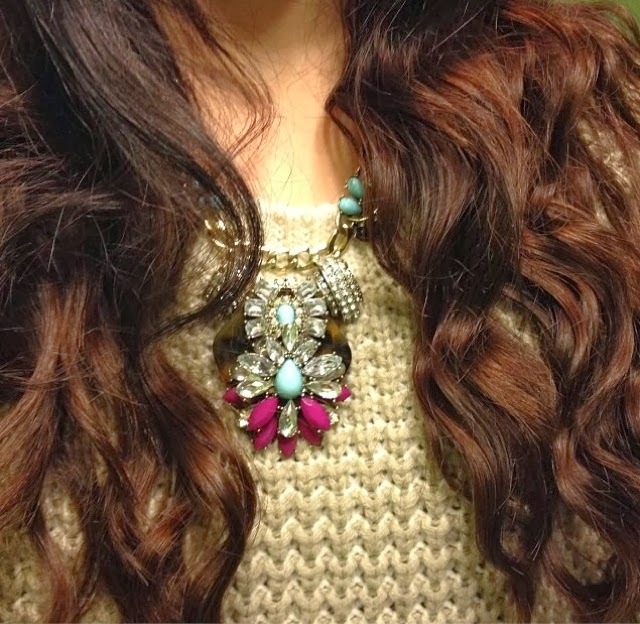 I brush the roots of my hair a little and then add a little hairspray. Just re-braid before bed (and add a little dry shampoo) to repeat the look the next day without washing. Like I said above, I always only towel dry after washing and let my hair dry naturally while I'm sleeping. I have a waterproof cover on my pillow. I've gone to bed with my hair damp for most of my life so it doesn't bother me at all. I literally only use a blow dryer on my hair a couple times of the year and it's usually when I get my hair done by my stylist. To achieve a straight hair style, I wash before bed, towel dry, and pull back with an elastic. In the morning, my hair is mostly dry so I brush it thoroughly and then straighten. 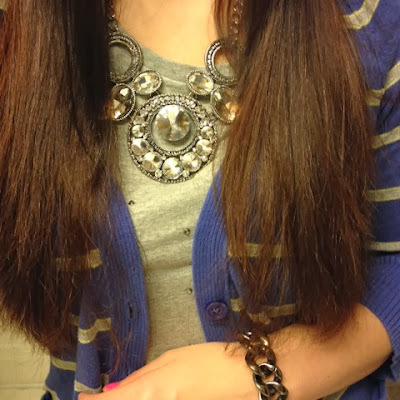 I use a wet/dry ceramic hair straightener by Conair. It's about $30 and mine has lasted 3 years and it's still going strong. It works great even if your hair is still a little damp from washing the night before. It leaves my hair straight with no frizz. I really believe the key to eliminate frizz in my hair is the fact that I don't use a blow dryer. I also use coconut oil monthly on my scalp. Just apply coconut oil, massage into your scalp, leave on while showering, then shampoo and conditioner as normal. It leaves my hair a little "shiny" but after your next washing, it makes your hair look so much healthier and it's great for your scalp. If you have any questions, feel free to comment below and I'll answer. Hope you are having a great hair day!